As the weather starts getting colder and the nights darker and longer, there is nothing more comforting than taking time out of your busy schedule to unwind and pamper yourself. 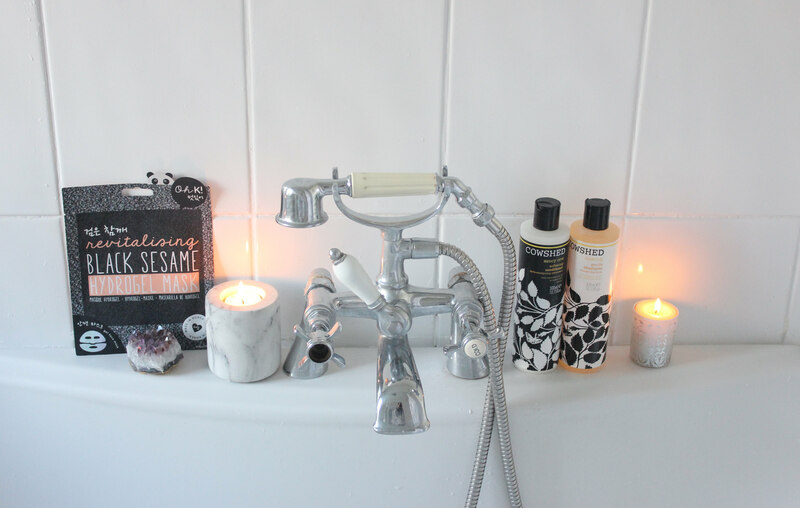 This year, I’ve realised the importance of looking after your body and have worked on perfecting my pamper routine. I have been extremely lucky to have the opportunity to partner with Simply Be on this post and share some of my favourite products. 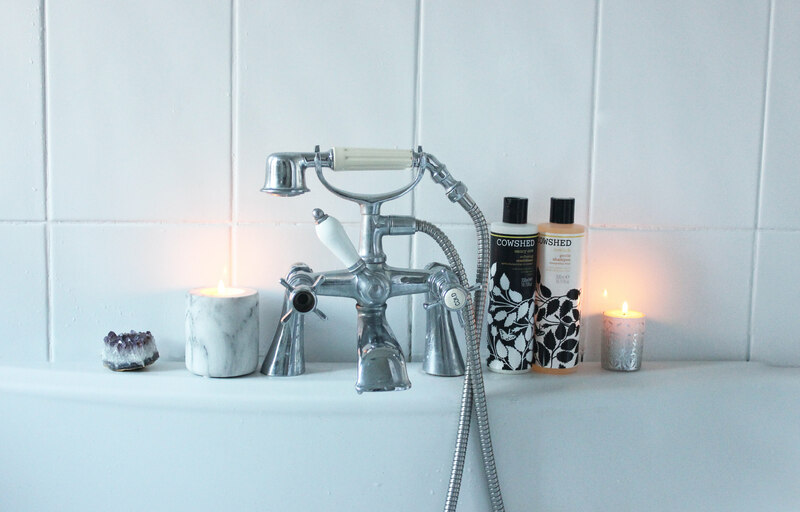 An essential part of any pamper routine is the feeling of comfort. 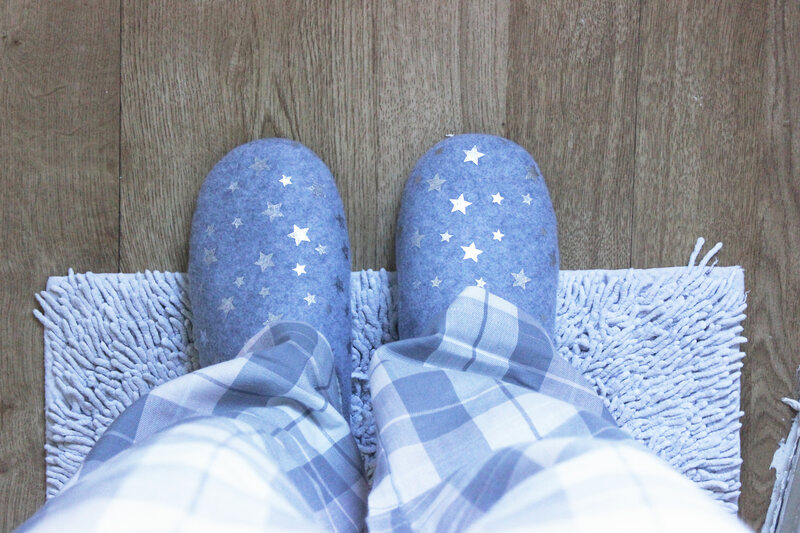 These cosy flannel pyjamas and mule slippers from simply be are perfect to slip on while you run your bath and put on your facemask and also afterwards, to snuggle up with a cup of hot chocolate (my current favourite is the peanut butter hot chocolate from Whittards). 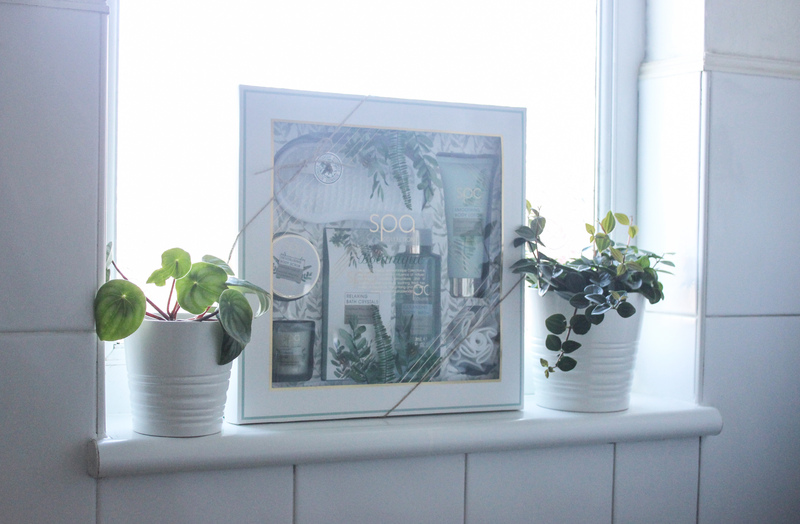 How beautiful is this “Botanique” Spa set from Style & grace? I wasn’t anticipating it would be quite so big when I ordered it. The products are great sizes, the box and illustrations are beautiful and includes all the pamper essentials, I actually think this would make a fantastic Christmas or birthday gift. Looking after my hair is an important part of my routine and in recent years, I have tried to move towards haircare brands that share my values, rather than just buying whatever is on offer at my local supermarket. Cowshed is one of my favourite brands, they are natural, cruelty-free, SLS and paraben free and made in England. They also offer a fantastic range of products in natural scents and beautiful packaging, that look great on the side of the bath and leave my hair feeling wonderful. I have recently added a few more plants to the bathroom. 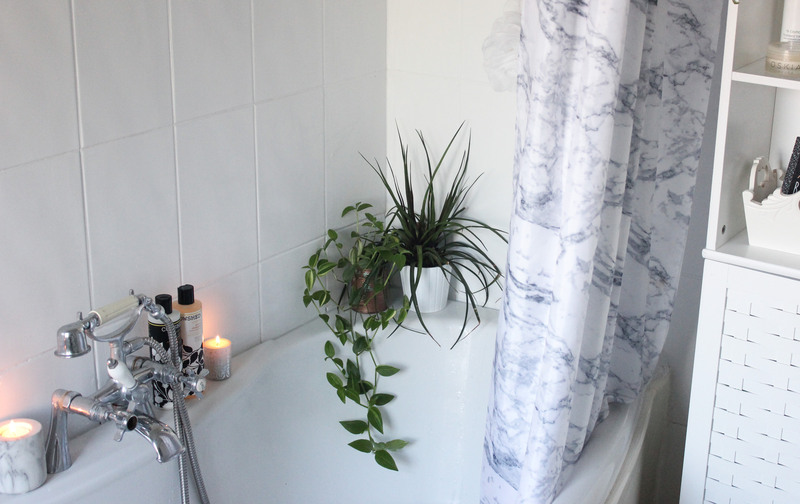 I find greenery relaxing and aesthetically pleasing so having more plants around has really helped improve my bath-time experience. 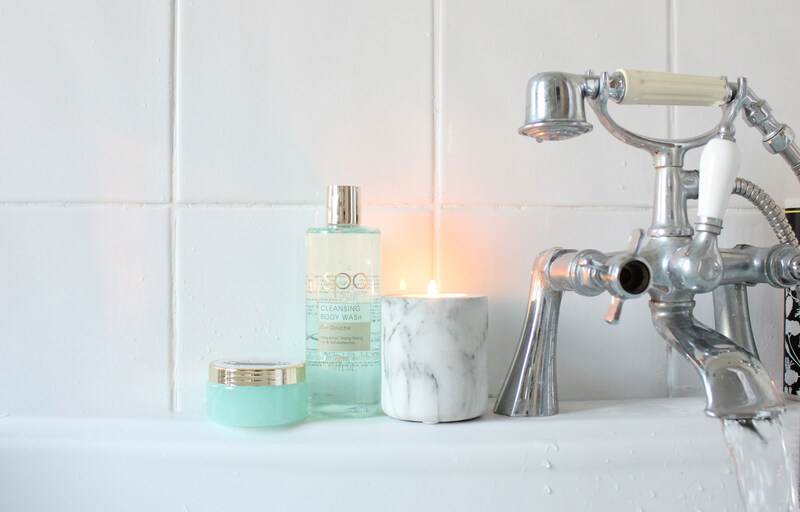 Another way of enhancing the bath-time (or any) experience is with scent. Bergamot, ylang-ylang, lily & sandalwood are some of my favourite scents and their combination is delightful. I was really excited to try my first K-beauty product, the Oh K! 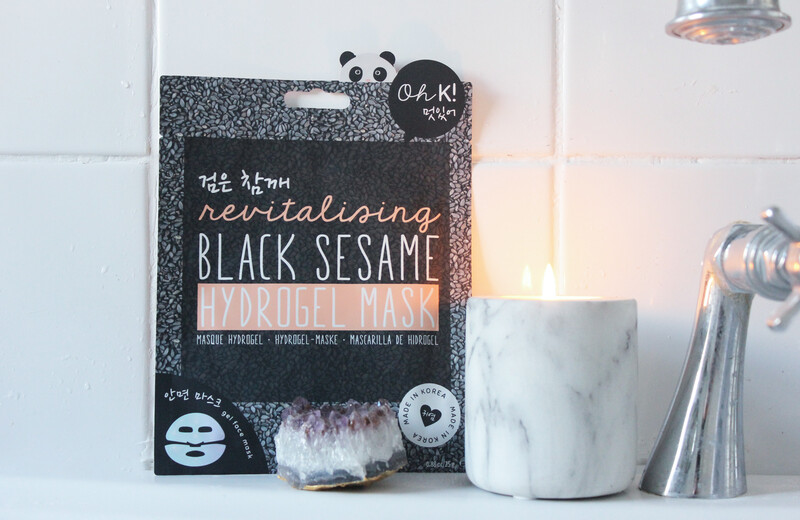 revitalising black sesame hydrogel mask. I hadn’t tried a gel mask before and it felt very cooling and nourishing. The mask was in two parts so as to fit different face shapes and the remaining gel was massaged into the skin after removal to further revitalise the skin. 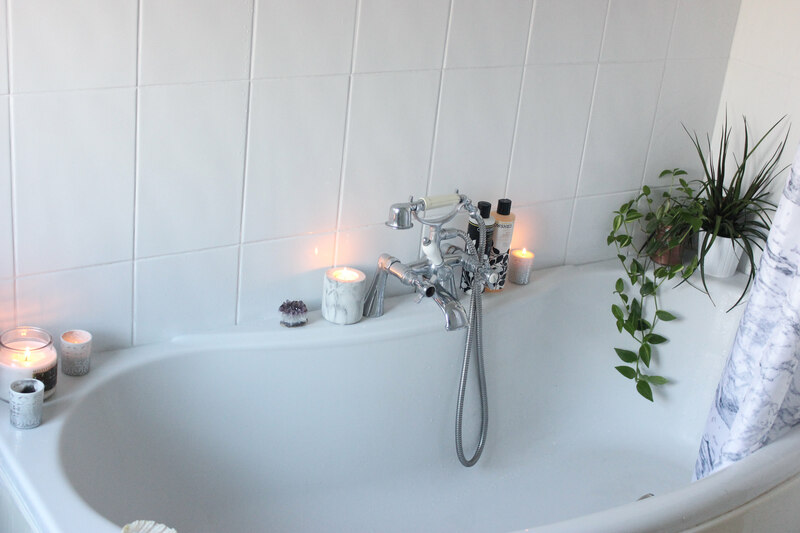 Before running my bath, I always make sure to light all my candles, I love the warm glow against the white tiles. Finally, I get out my body washing products out. These are the body wash and scrub from the style & grace spa set, with the same amazing scent as the other products. 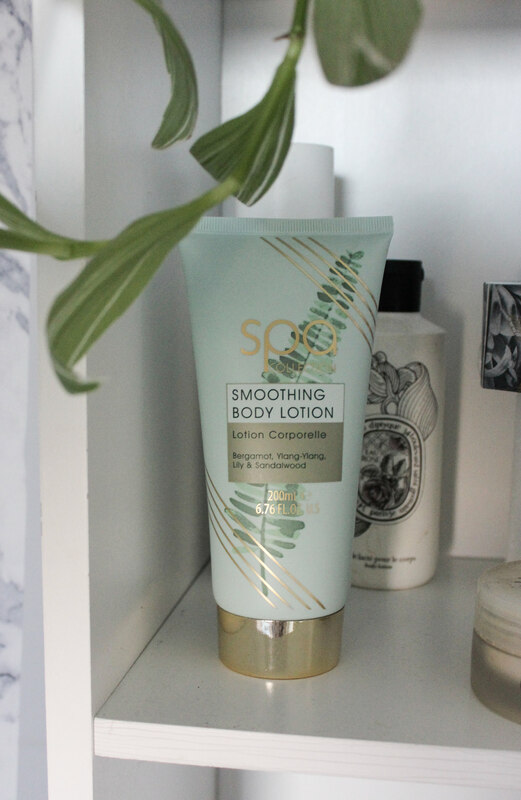 After my bath, I always make sure to slather myself in plenty of body lotion, I definitely find that moisturising makes a difference to my skin. As a final step in my routine, I put on my cosy pyjamas and slippers and go to dry my hair. I hope you enjoyed an insight into my pamper routine, if you have any great steps you think I should add to it, comment below to let me know.